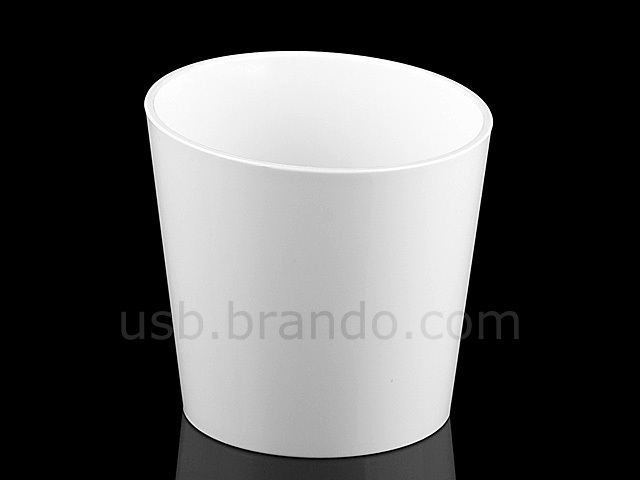 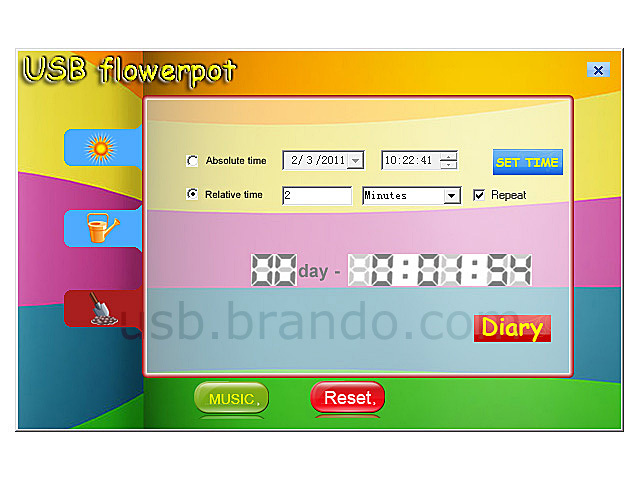 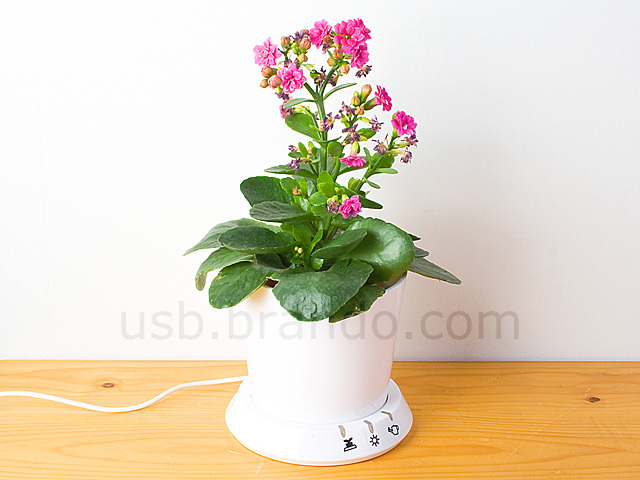 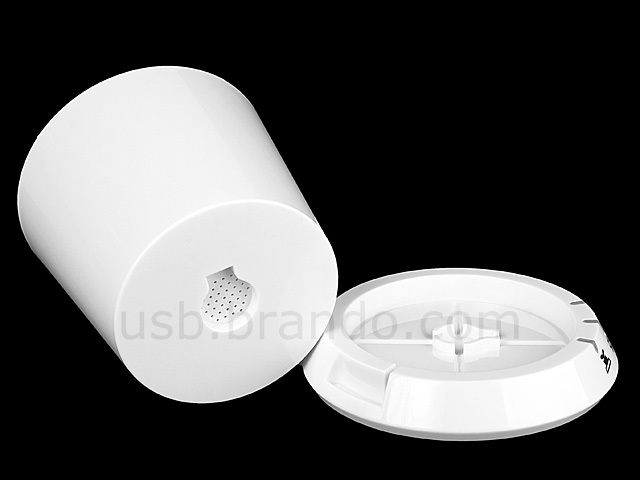 This USB Flower Pot is a fashion and practical toy with cool outlook and firm structure. 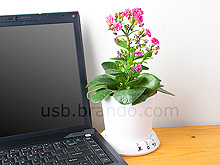 You can plant small vegetations in the flowerpot. Meantime this device is connected with the PC via the USB cable which is able to remind watering, sunshine and caring to ensure the healthy grow of the plants. 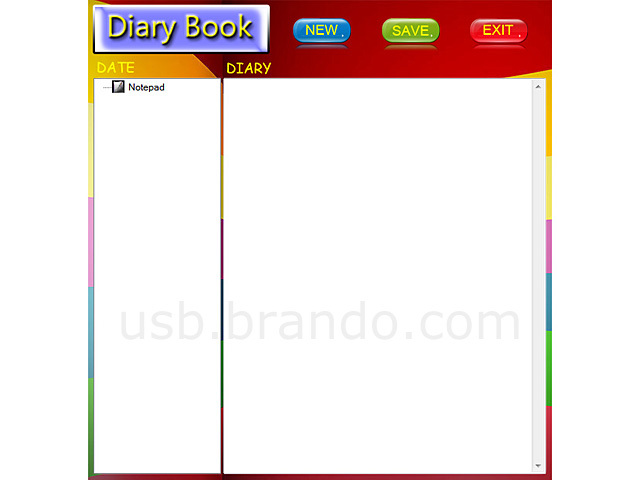 And you should install the software with the drive attached before starting to use the auto-reminding function. 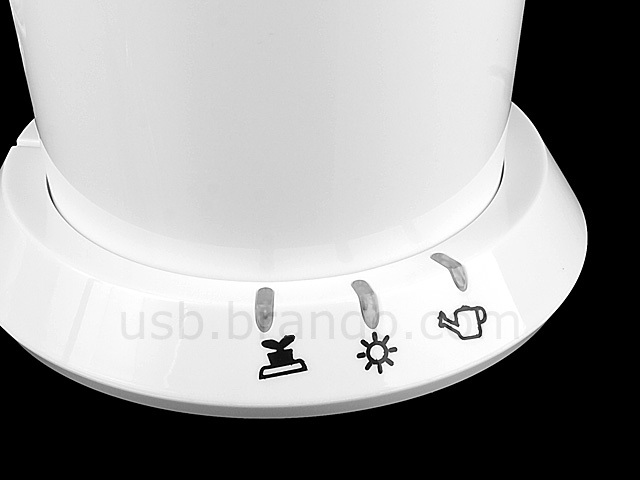 It is quite easy to install and the USB part is plug and play.